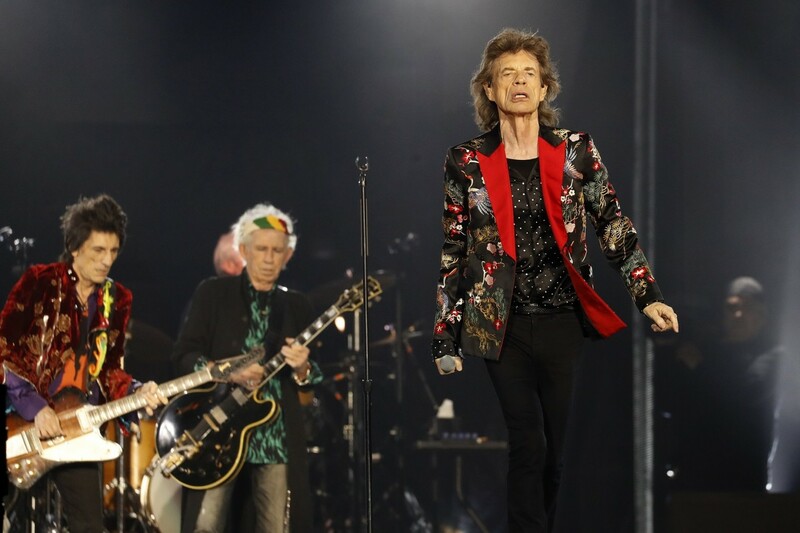 The New Orleans Jazz & Heritage Festival has revealed the lineup for its 50th anniversary edition, with headliners to include the Rolling Stones, Dave Matthews Band and Katy Perry. The always-diverse Jazz Fest roster also features Pitbull, Santana, Van Morrison, Al Green, Logic, J Balvin, Gladys Knight, Bonnie Raitt and Ciara, among many more performers. The festival's 2019 edition will be held over two consecutive weekends from April 25 to May 5 and commemorates 50 years of the iconic event. A full daily lineup can be found at nojazzfest.com, where ticket information has also been released. Tickets go on sale this Friday, January 18, at 10am local time and will sell for $70 for a single day through February 1, rising to $75 through May 1 and going for $85 at the gate.